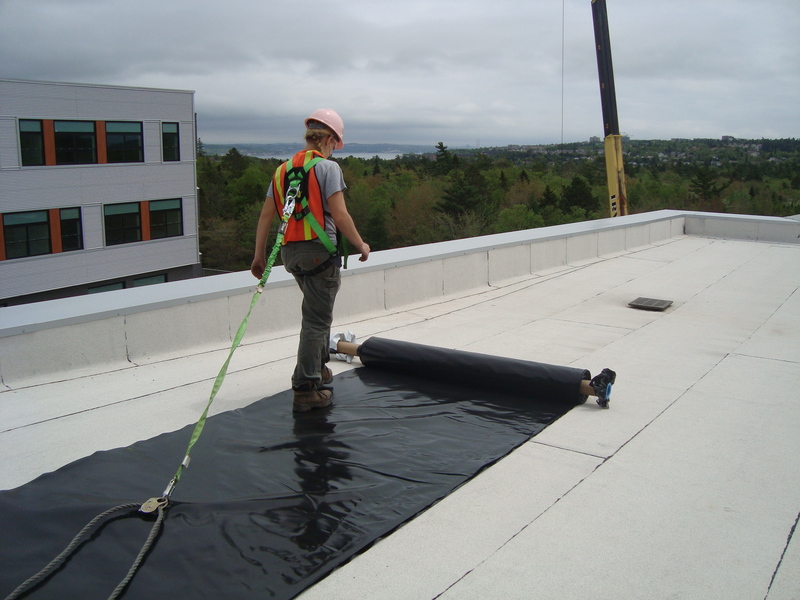 Next Level Stormwater Management identifies and certifies local independent contractors who receive hands-on training in green roof installation and maintenance, and provides ongoing product information, and re-training (as needed). 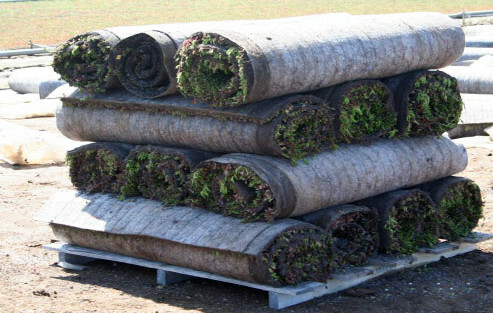 Green roof components come in easy-to-handle rolls making for easy installation and maintenance. 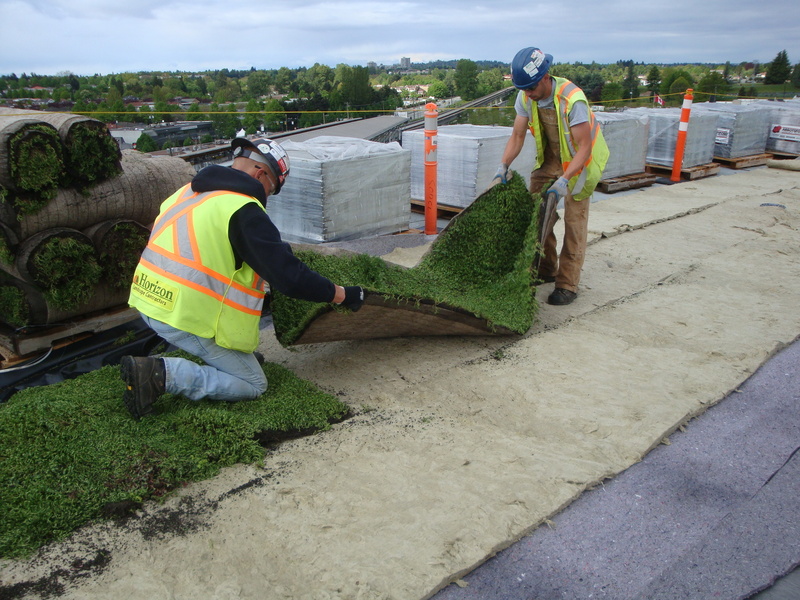 Sedum mats and base layers roll out like sod creating an instant green roof. Our systems are favoured in the industry for their labour-savings technology. Rolled components can be transported more efficiently and at less cost as five times more fits on a truck than tray systems. Similarly, less craning time is required to lift the components to roof level and complete the job. See time-lapse video of the Charles P. Allen Academy installation in Bedford, Nova Scotia. Contact Next Level for a list of certified green roof installers in your region.